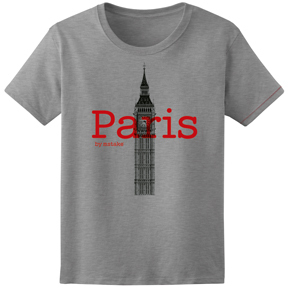 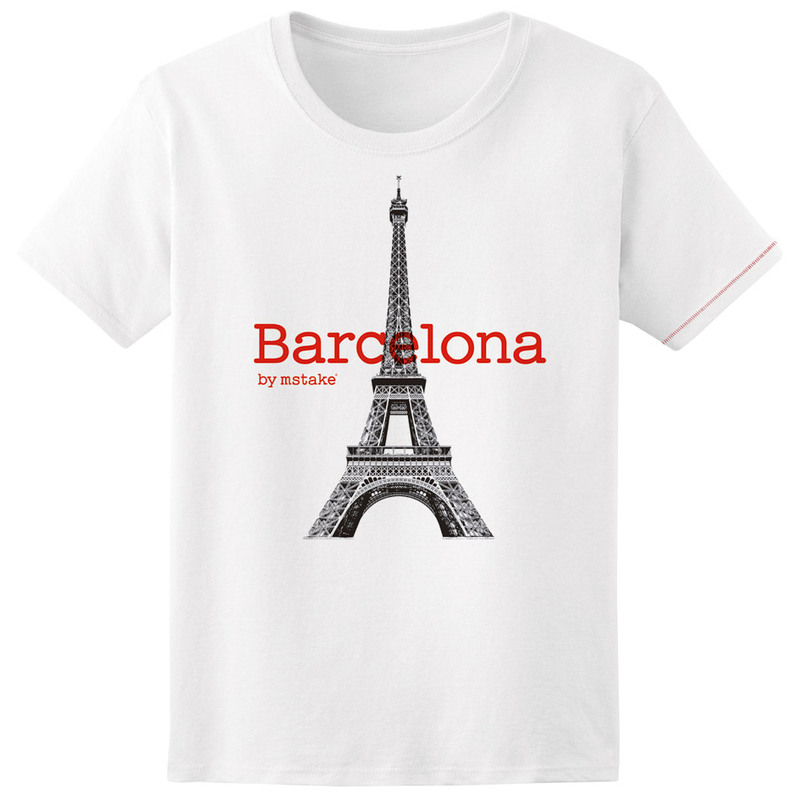 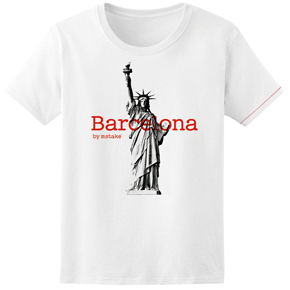 'Cities by mstake®' is the first approach of the brand to the world of tourism and souvenir and a homage to some beautiful European cities made with love, first-quality cotton and micro modal. 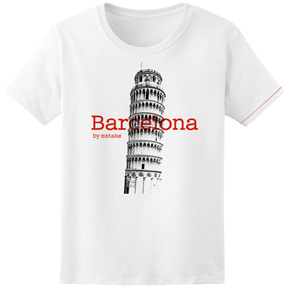 Low intensity photos stand for Model Out of Stock. VOTE for the one you love and you'll be warned when available.